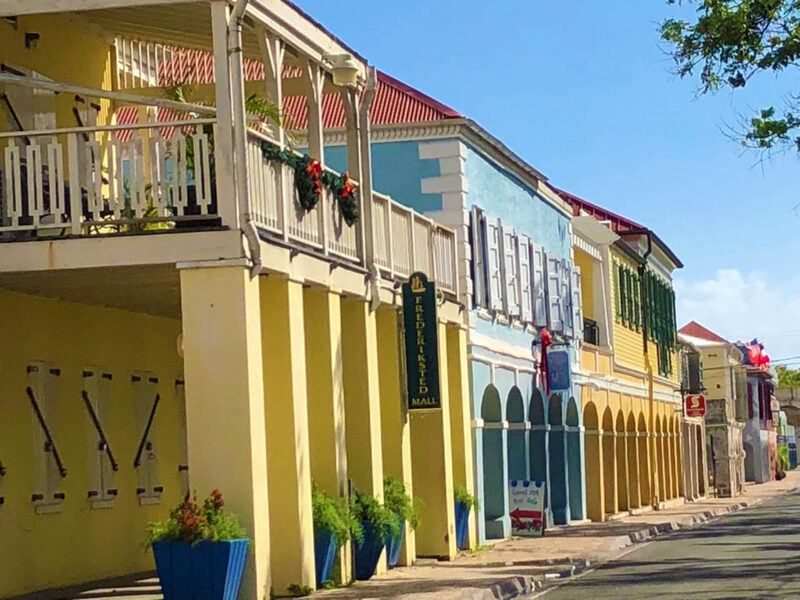 The US Virgin Islands is already one of the Caribbean’s biggest cruise powers — but new Governor Albert Bryan Jr wants to take things to the next level. The USVI is determined to position itself as the number one cruise destination in the Caribbean. “As we build this new Virgin Islands product and we recover from two hurricanes, our main push is to make St. Thomas the premier port in the Virgin Islands, to solidify an identity for St. Croix, whether it’s in Christiansted with our small cruise ship industry or in Frederiksted with the expansion of our port and what we are doing in (the) town,” he said on the heels of the Seatrade Cruise Global conference in Miami Beach. For music lovers, warm weather is more than just a well-needed break from months of chilly temps. Summer means longer days, hotter nights and music festivals featuring many of our favorite artists hitting the stage. While popular festivals such as Coachella and Made In America always come to mind, fans who desire a more unique experience should look no further than the Caribbean for slept-on options. 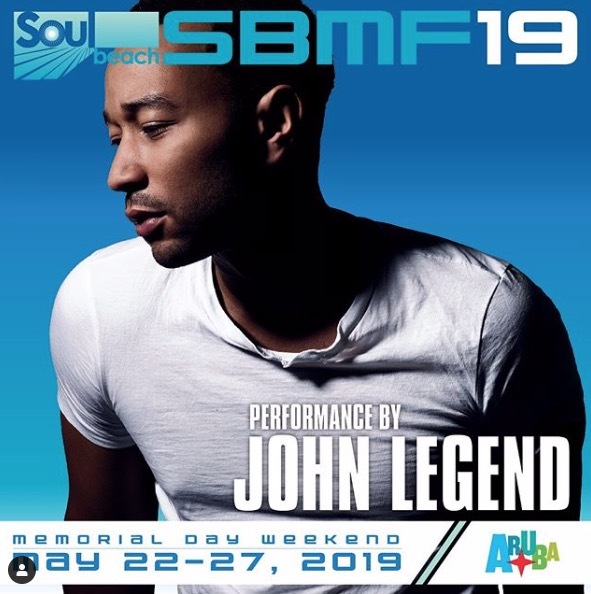 There’s no shortage of star power, with acts ranging from Buju Banton to John Legend. Several neighboring and host hotels also offer deals to make the trip possible even for those of tight budgets (as frequent travelers know, a flight to certain Caribbean islands from the states can often be less expensive than flying cross-country). 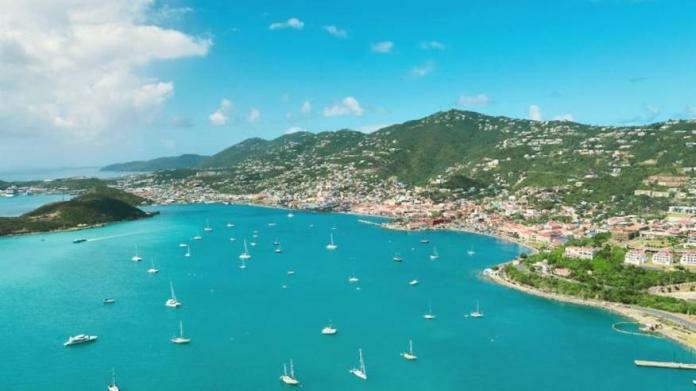 According to a new report from Airbnb, St Thomas in the United States Virgin Islands (USVI) is trending for spring travel among Airbnb guests. The popular home-sharing service compared spring bookings from this year and last to determine which destinations have increased in popularity the most. St Thomas took the sixth spot, with year-over-year growth in Airbnb bookings of 338 percent. 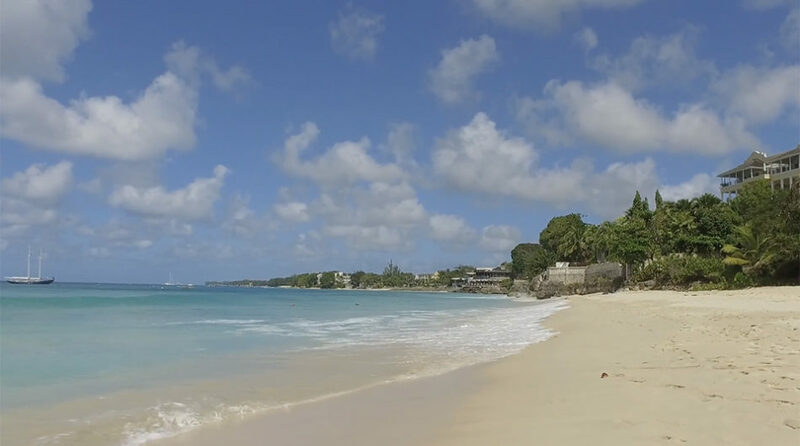 Caribbean Airlines is adding a new nonstop route between Jamaica and Barbados, the company said. 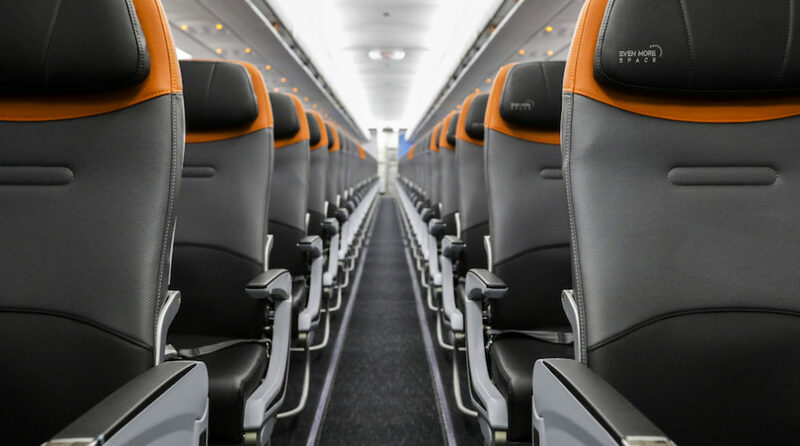 The new route, subject to government approval, will run between Kingston, Jamaica and Barbados, with flights twice weekly on Mondays and Fridays. 20 ultimate things to do in the Cayman Islands.